WILL YOU HELP US GIFT A SMILE? 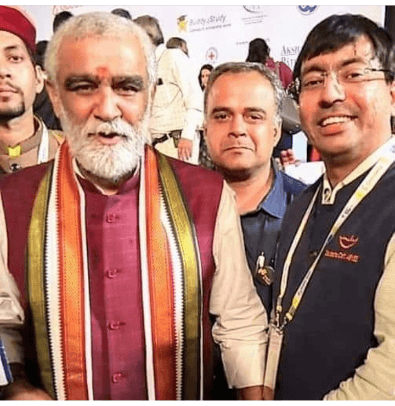 ABMSS is honoured to be recognised by Sri Ashwini Kumar Choubey, Hon'ble Union Health Minister for our work on completing 10000 cleft surgeries across India. Dr Dushyant Prasad, General Secretary of ABMSS with Mr. Choubey at India CSR Summit 2018 held in New Delhi. ABMSS participated at India CSR Summit 2018 held in New Delhi on 23rd-24th September. It was a great platform foster relationship with leaders from NGOs and CSR and to tell about our cleft projects as part of our 15 years of journey in the cleft care in India. Honoured to present ABMSS'S work on cleft during the Round Table National Annual General Meeting 2018, organised by Ladies circle in Jaipur, Rajasthan. We thank them for taking up cleft surgeryas one of their national programme. 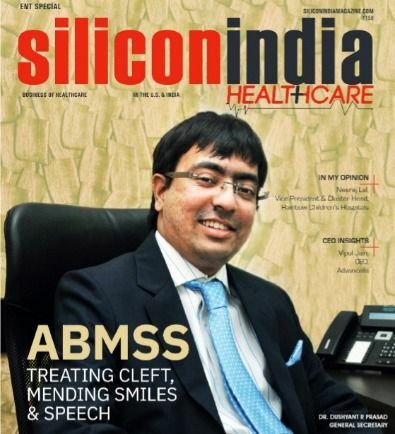 ABMSS was honoured with one of the 20 most promising ENT Clinics-2018 in India by Sillicon India magazine and considered for their cover page in their September-2018 edition of the magazine. Every child's first visit to us starts with a comprehensive care. 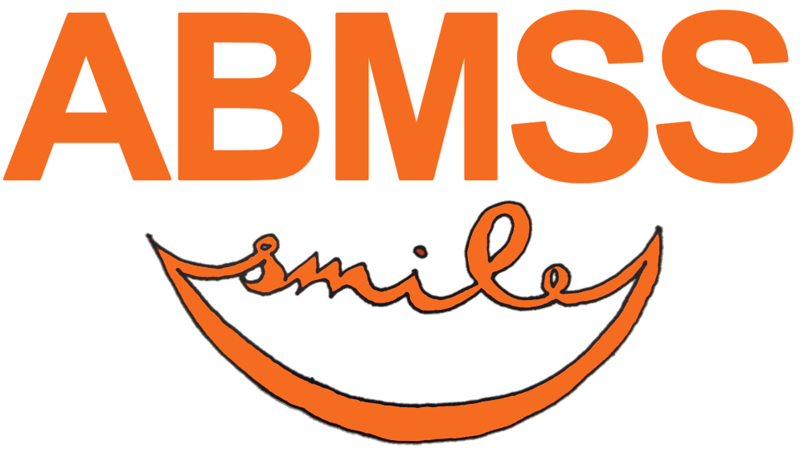 We take the time to evaluate the unique facial and dental challenges that may be lurking, so that a custom program of treatment can be created. Read More. 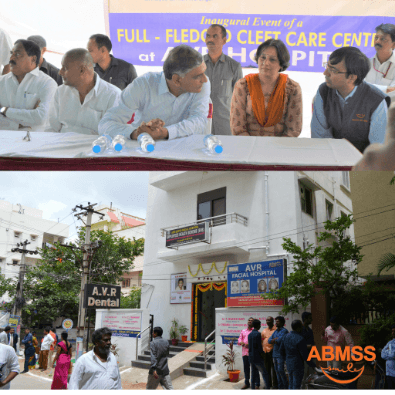 Providing awareness & education about the cleft and facial deformities and its causes, prevention and solutions through conducting medical camps in the rural backward areas. Read More. Speech and Functional therapy can be extremely effective for children with mild hyper-nasality, an articulation disorder, or speech delay. The goal of speech therapy... Read More. At the time of pregnancy, vitamin deficiency can affect the child causing facial malformations, undernourished mother and malnourished children are our main focus in this program. Read More. Help us change lives by supporting children born with cleft lip and palate.